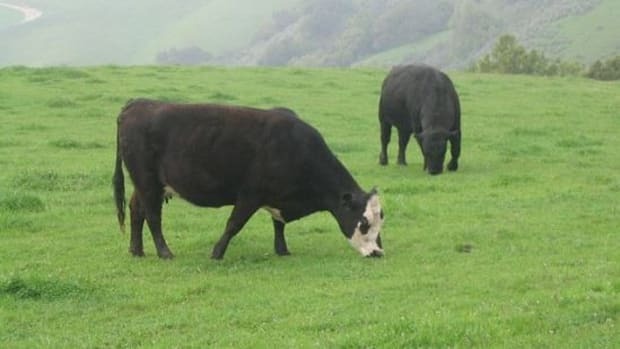 Organic Valley announced Wednesday that 12 new dairy farmers would be producing its Organic Valley Grassmilk grass-fed milk products, bringing the total to 121 grass-fed dairy farms throughout the country and making Organic Valley the largest producer of organic, 100 percent grass-fed dairy in the country. 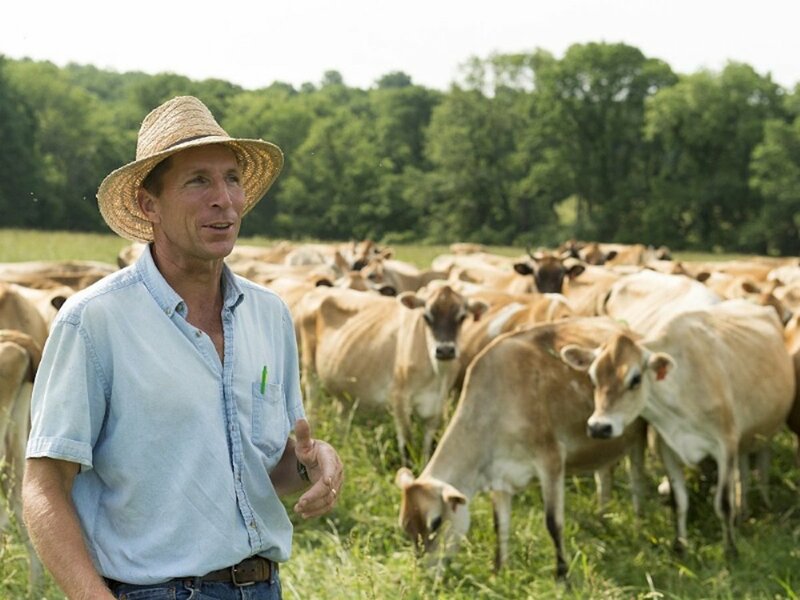 The new grass-fed dairy farmers are located along a new Mid-Atlantic route through Virginia, Maryland, and Pennsylvania. 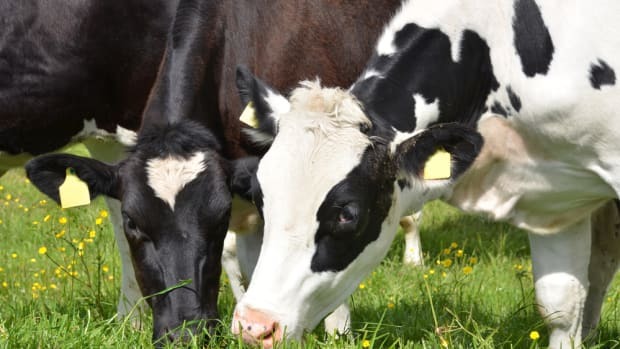 This will allow more milk to be produced, bottled, and distributed in this part of the nation, adhering to the Organic Valley Grassmilk aim to produce and sell grass-fed milk as locally as possible. 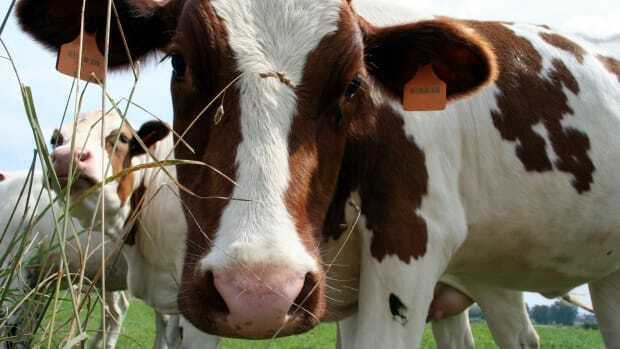 In order to be part of the Grassmilk program, dairies must be USDA Certified Organic, and cows are fed fresh, organic grasses, and dried forages, with no supplemental grains. 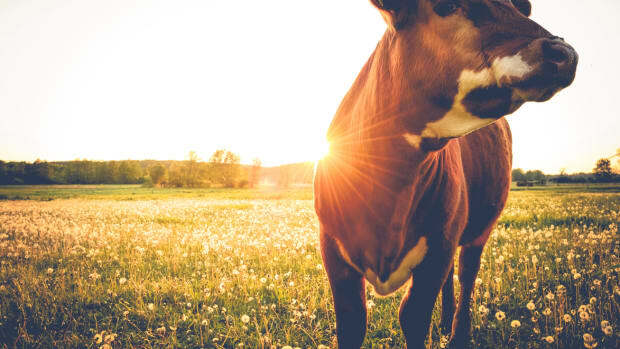 Health benefits of grass-fed dairy include naturally higher levels of omega-3 fatty acids, vitamin K2, conjugated linoleic acids, and calcium, according to scientific studies. 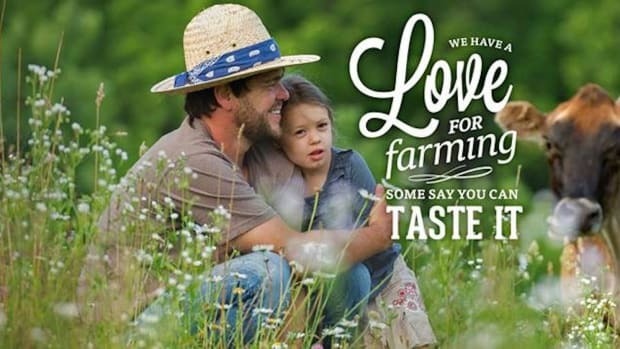 "The milk simply tastes better and is more nutritious," said Organic Valley Grassmilk farmer-owner Ron Holter of Holterholm Farms in Jefferson, Maryland, and one of the farmer-owners on the new route, in a press release. 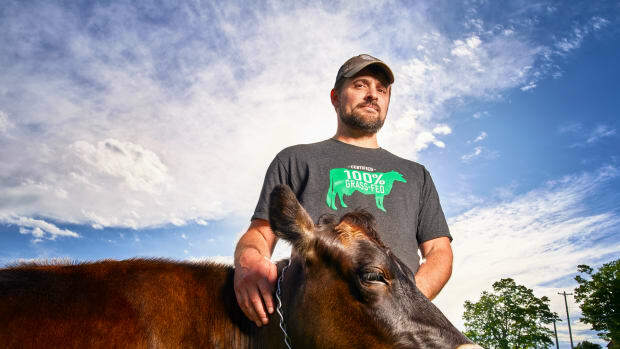 "We feed our cows 100 percent grass because it&apos;s the best thing to do for the cows, the people and the planet." Studies have also shown that organic milk is healthier than conventional. 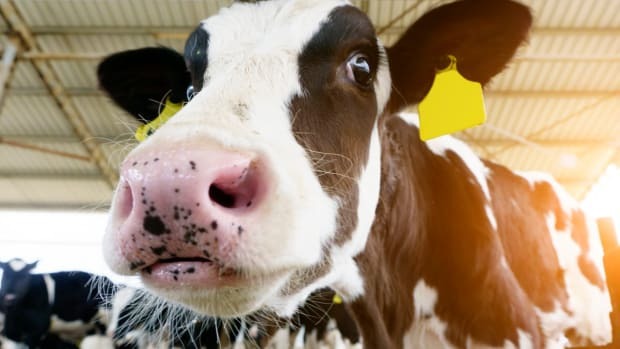 A February data review showed that organic milk contained 50 percent more omega-3 fatty acids than conventional milk. Even this study noted the importance of the animals&apos; diet in this distinction. 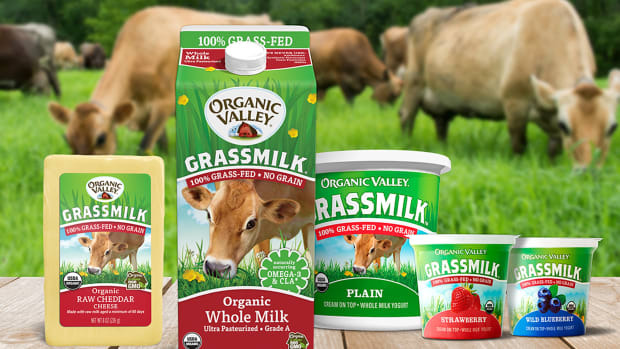 Organic Valley became the first national brand to launch a 100 percent grass-fed milk nationwide in 2011. Today, the Grassmilk brand comprises both milk -- including cream-on-top varieties -- and yogurt products.